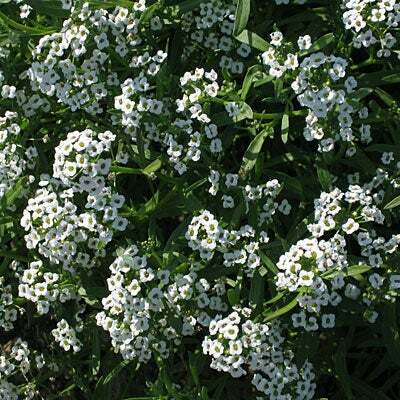 Enjoy the sweet fragrance of wildflowers all season long with our Fragrant Wildflower Seed Mix. 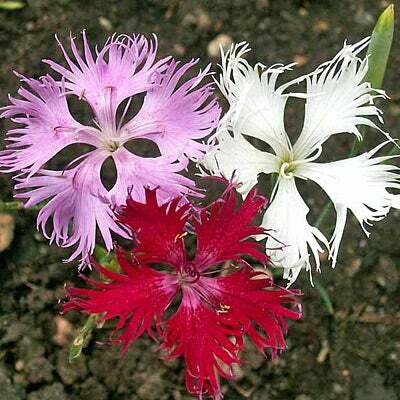 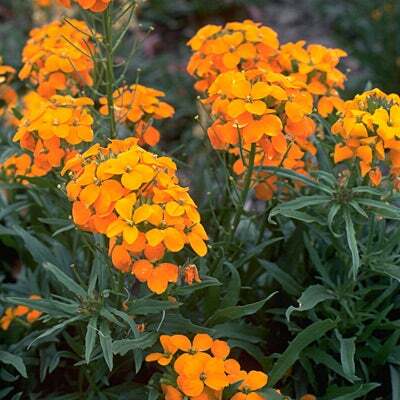 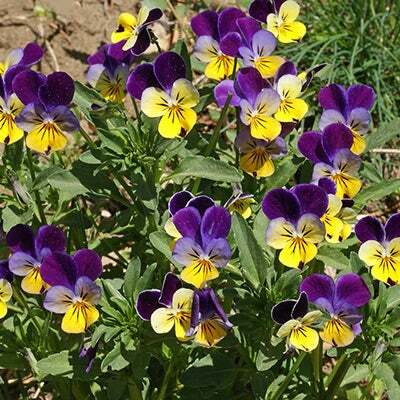 It contains 16 fragrant wildflowers, both annuals and perennials, that will bloom spring through summer, year after year - It will burst into blooms the first year with the annual wildflowers and provide color in years after with the perennials. 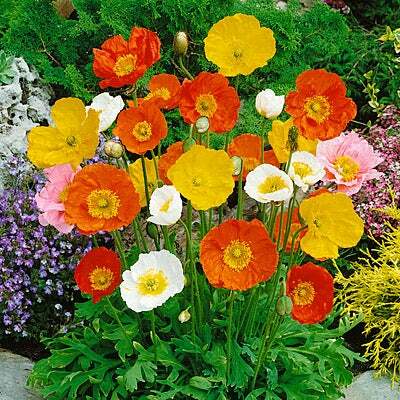 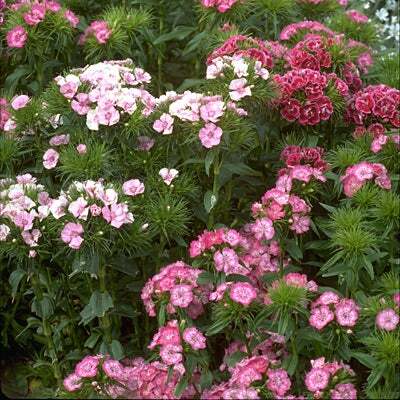 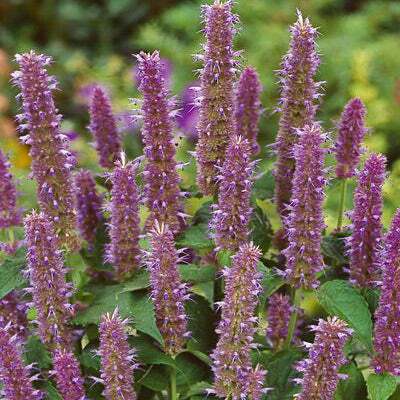 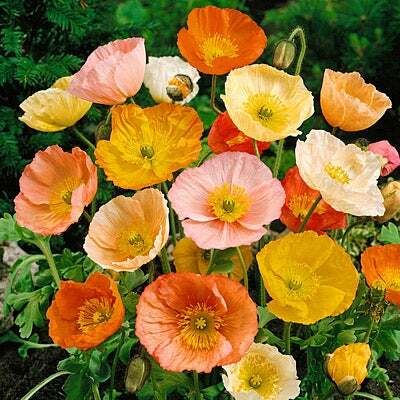 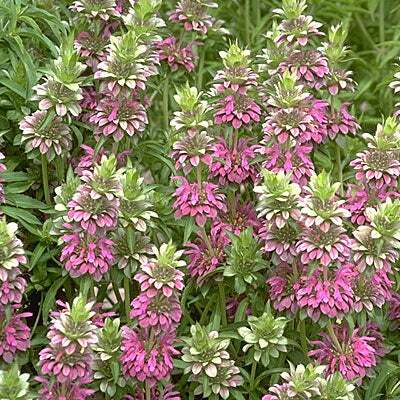 This mixture is a blend of colorful annuals and perennials which provide lovely fragrances all season long. 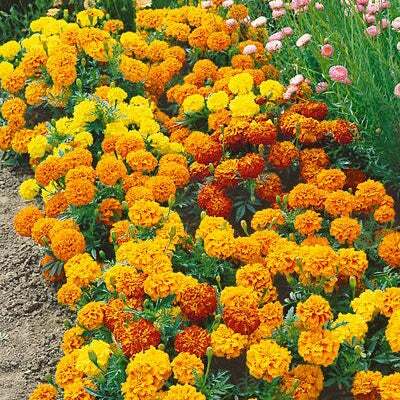 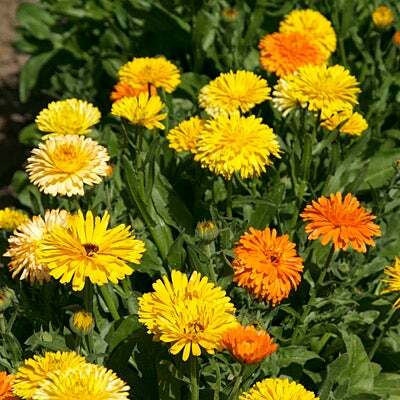 This mixture contains 16 wildflowers, 9 annuals for first-year color, plus 7 perennials for second and successive years' bloom.